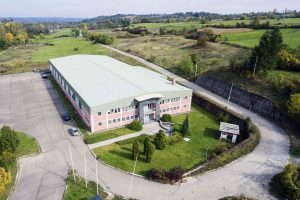 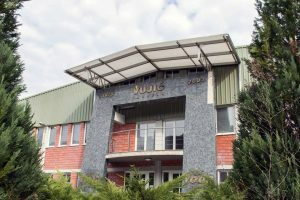 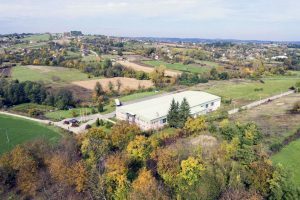 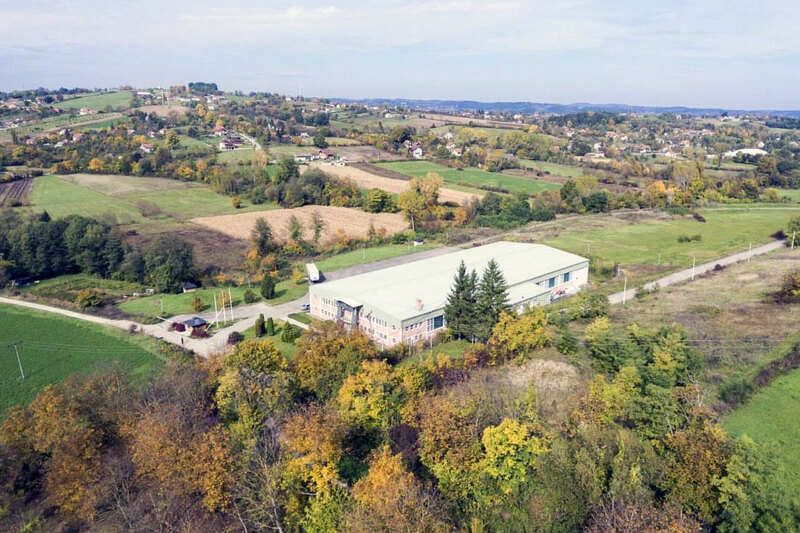 The factory is situated in Petnica, seven kilometers far from Valjevo, in exceptional surrounding and ecological environment on 180m above sea level. 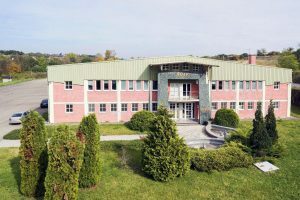 Factory is built on a land - lot no. 230/1 owned by the company, with the area of 1,609 hectares, of which the assembly building is ocuppying the area of 2862 m² and there is factory's own transport line. 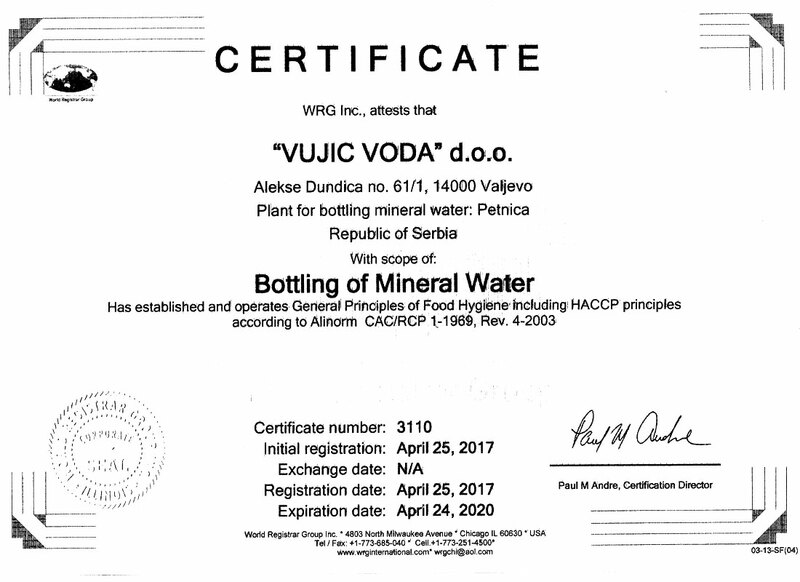 Private company “Vujic Valjevo” is situated in the town of Valjevo, on one hour drive southwestward from Belgrade. The company has over 700 employees in different areas of production business, and most of them work in production of PVC doors and windows and hotel business. In 2003 the company built a factory for bottling of natural spring water. 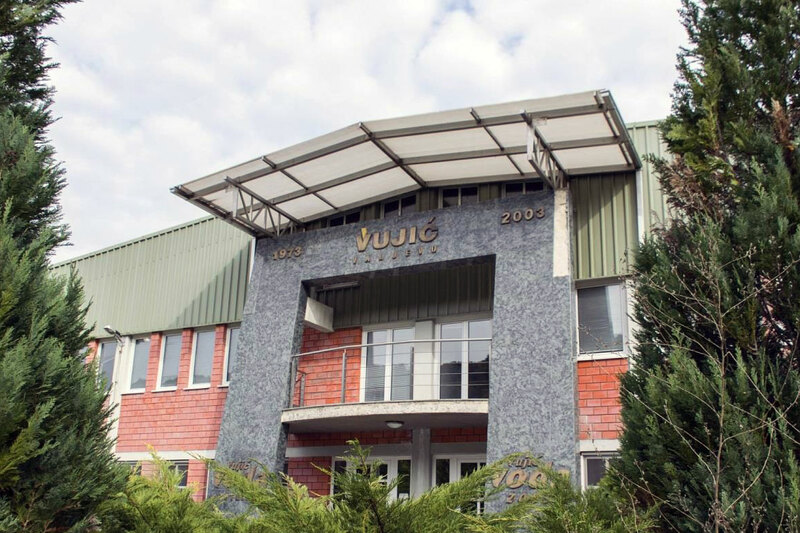 IT IS A FACTORY ON HIGH TECHNICAL AND TECHNOLOGICAL LEVEL WITH UP-TO-DATE EQUIPMENT AND CLOSED TECHNOLOGICAL CYCLE, SO THAT PREFORMS ARE PRODUCED FROM GRANULATED PET AND THEN BLOWN INTO BOTTLES FOR WATER BOTTLING. 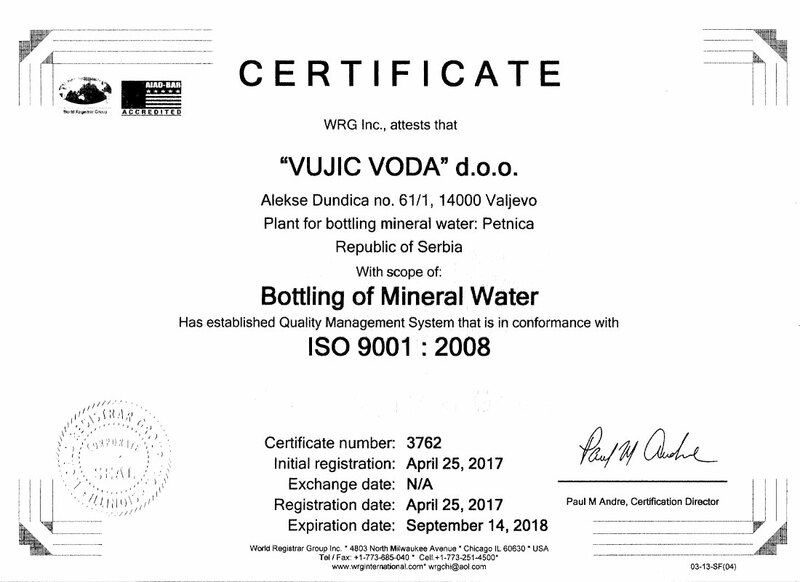 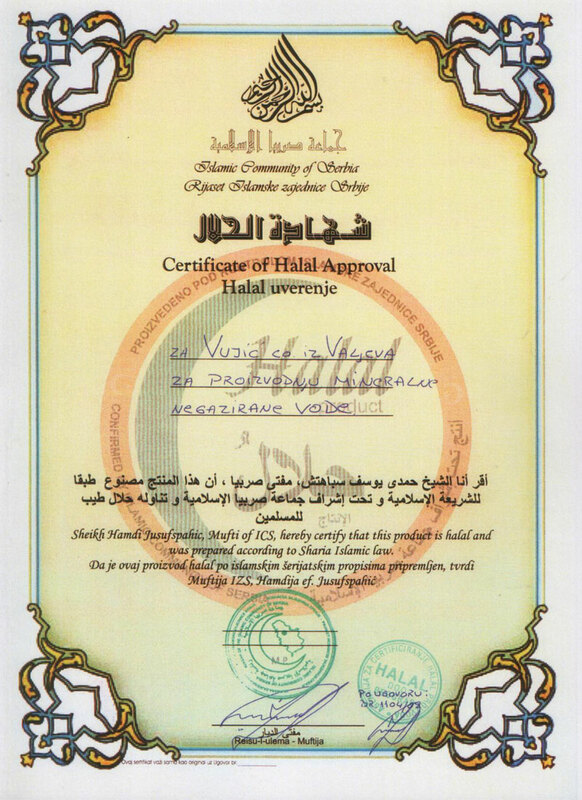 Since 2004 the factory has been working in accordance with international standards ISO 9001 and ISO 14000, as well as in accordance with HACCP and HALAL.